More and more people are looking for the healthy lifestyle that living in Spain can offer. 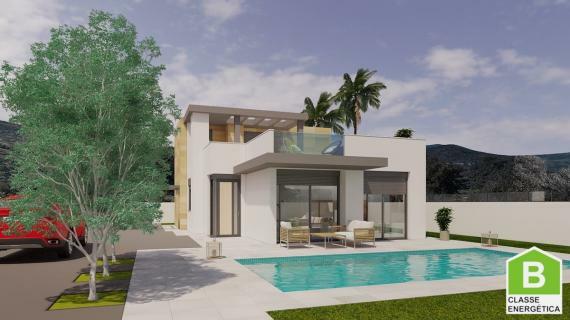 Buying inland is becoming increasingly popular with buyers keen to escape the hustle and bustle of the busy resorts on the coast looking for a lovely country property with breathaking views. 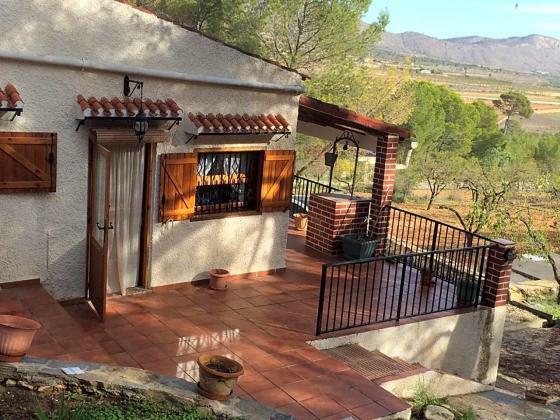 CASAS IN ESPANA has helped many clients over the last 16 years turn their dream into reality. 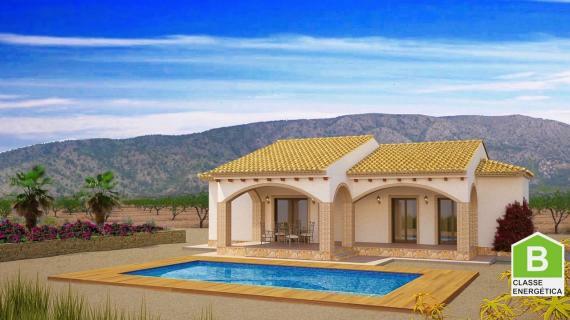 We have a range of properties for sale to suit all budgets in the Costa Blanca region, Traditional Fincas, Country Cottages, Plots of land and stunning New Build Luxury Villas. 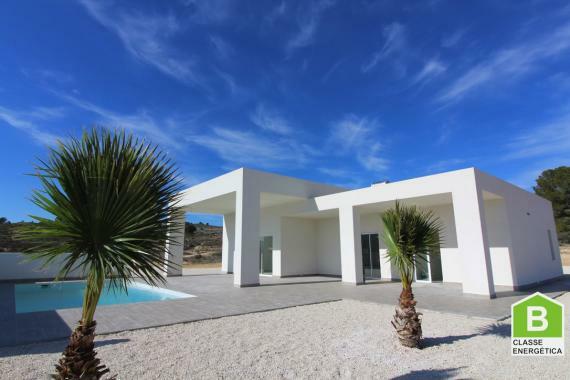 There has never been a better time to buy an Alicante Inland Property. 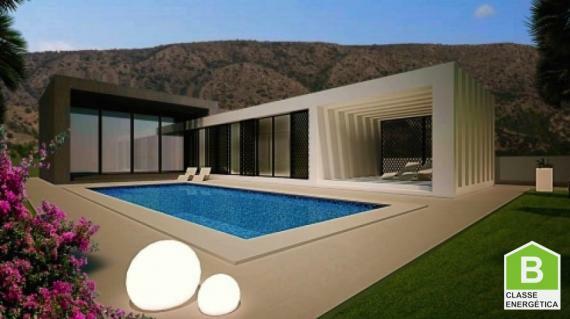 You may be surprised at how much more you can get for your money when you venture inland and away from the coast and just 30 minutes drive from Alicante Airport and the golden sandy beaches of the Costa Blanca. Let us help you make the journey turn your dream into reality, we have 16 years of experience. 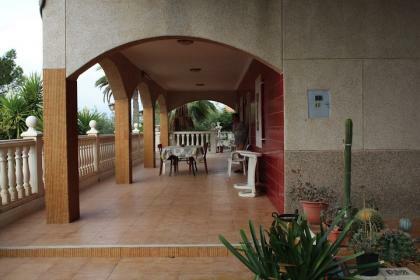 The Casas In España team gives you a warm welcome to the Costa Blanca! We are proud to have many very happy clients! Details of properties from this website are only meant as a guide and do not form any part of a contract. Prospective purchasers should also satisfy themselves as to any information contained herein. We also recommend that you use a qualified lawyer/Abogado who is familiar within the area where you are purchasing.